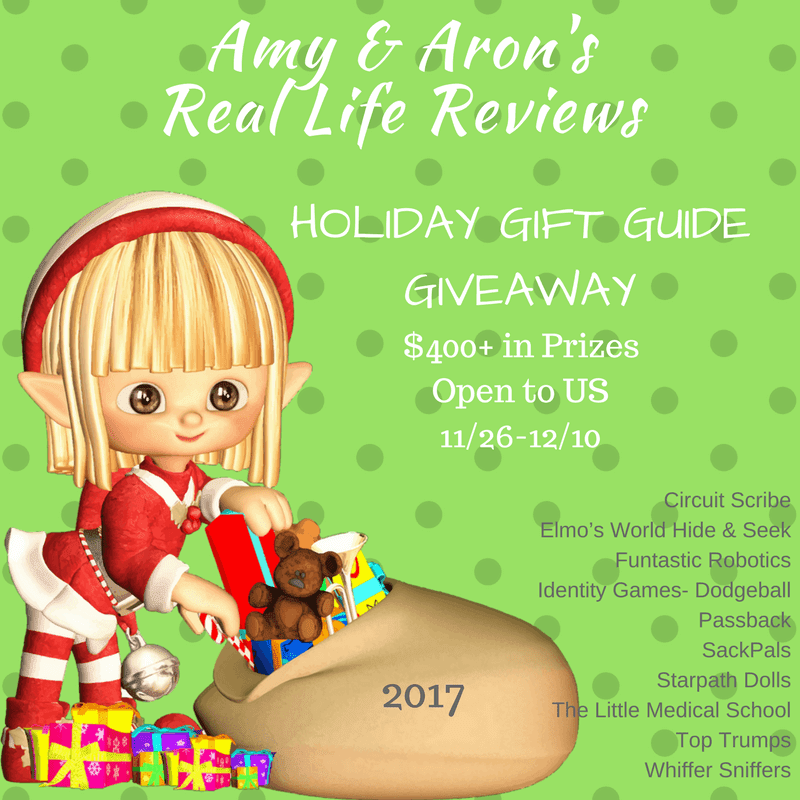 Welcome to our Holiday Gift Guide Giveaway! Just in time for the holidays! We're giving away over $400 in prizes! Enter today and Good Luck! Now for the fun stuff. This giveaway is open to the US only. There are daily bonus entries so please check back tomorrow. Share it with your family and friends, they'll want to enter to win too! !